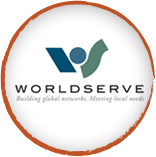 As the director of WorldServe International, Doug works to provide water and sanitation solutions in developing countries. 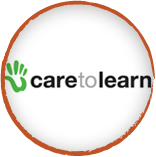 In the Ozarks, Doug's organization Care To Learn provides for emergent needs of students in the areas of health, hunger and hygiene. 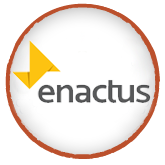 Empowering Students through entrepreneurial actions to change the world. 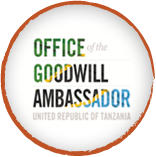 Doug is the United Republic of Tanzania’s first ever Goodwill Ambassador, appointed by President Jakaya M. Kikwete.